So you want to save money on gas, but you don’t think an EV is totally the right car for you. After all, maybe you have a long commute and the range is not enough to withstand getting to work and home every day. You would have to recharge your car after driving it every single time, and we know how long it can take to recharge an entire car! It can also be difficult to find a charging station around you, so you might end up having to spend the money on installing a charging station at home which cuts into the cost saving from owning an EV in the first place. EV’s also frequently boast about needing less maintenance. That is true, until you have to replace the battery. Usually the batteries should last about 10 years, but when it is time to replace them, they can cost well into the thousands of dollars. Thanks to Mitsubishi and their cars like the fuel-efficient Mitsubishi Mirage, you won’t have to worry about spending too much at the pump! The 2015 Mitsubishi Mirage was named The Most Affordable Vehicle by Cars.com, and along with that, it also achieves an impressive 44 mpg highway and 37 mpg city*! With savings on MSRP and fuel efficiency like that, there’s no denying that you will be saving money with a new Mitsubishi Mirage! Do you want more proof? According to Greenercars.org, the 2015 Mitsubishi Mirage is also the highest ranked non-hybrid vehicle on the prestigious “Greenest Vehicles” list. 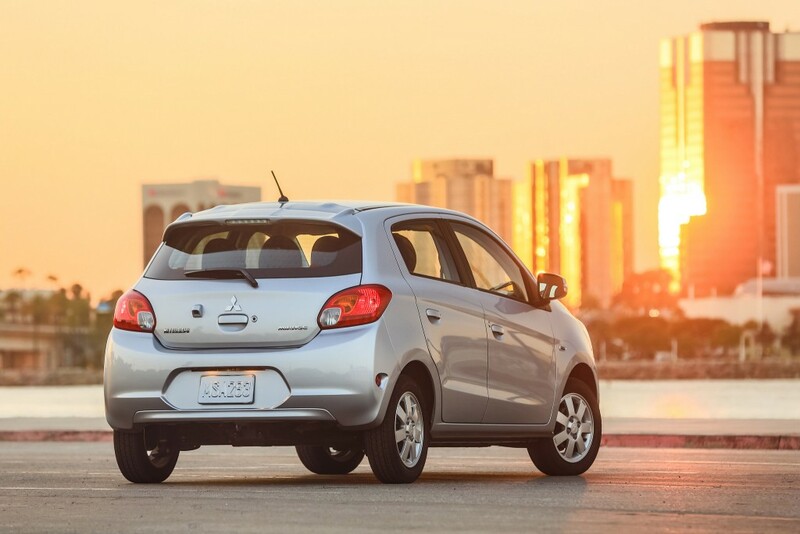 The Mitsubishi Mirage is one of the most fuel efficient, greenest cars on the market today! 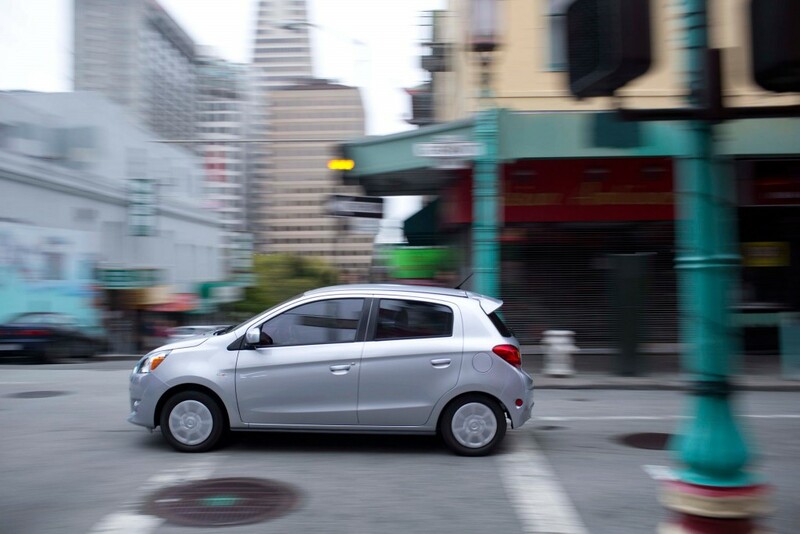 If its savings you are looking for, it is savings you will get with the 2015 Mitsubishi Mirage. This fuel efficient car is also a go-to for fun. With 40 combined mpg*, you can go further, stop less, and have more fun along the way. Learn more about Mitsubishi’s most fuel efficient cars and stop in and test drive America’s most fuel-efficient gas-powered non-hybrid car, the Mitsubishi Mirage, today!